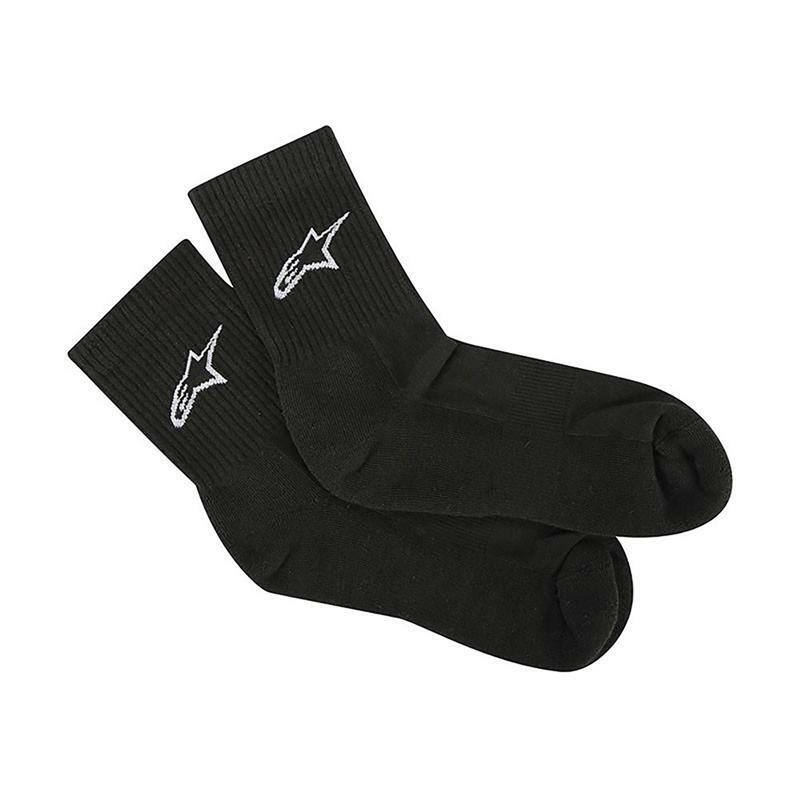 Alpinestars Karting Tech Layers - KX Winter Socks UNIVERSAL - Brakeswap.com - Friction for the Win! Thick polypropylene fabric main construction. Designed to help maintain a constant body temperature. Hydrophobic construction for excellent breathability and moisture wicking to help keep the foot warm and dry.